Looking for reliable information on the facilities market? On what FM companies do? On the priorities of frontline practitioners? Or their views on suppliers? i-FM publishes a range of special reports that provide unique insights into the UK facilities management market. Our current and archived reports are listed below. We can also help with bespoke research. 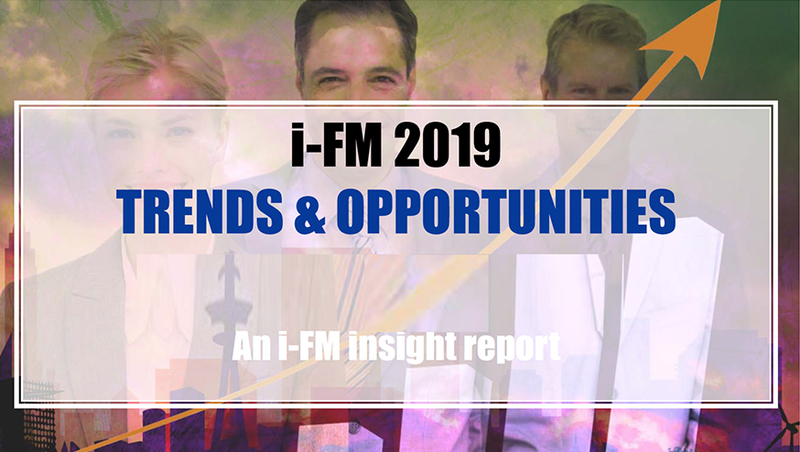 If you would like to find out, for example, what the i-FM community thinks on a particular subject, please contact our editor to see how we can help. Our authoritative annual market overview provides clear and helpful analysis of the UK FM industry. The demand for international support, whether it's in a handful of select markets or across continents, is growing - as is the supplier community's ability to deliver. We look at the trends, the implications and the challenges both in individual markets and around the globe. Which brands do FMs themselves perceive as market leaders? This survey asked that question on a whole series of different criteria, including service areas, policies and practices. Find out what's been happening over the past year (or over the past decade!). Wide-ranging research from the team at Sheffield Hallam University based on an online survey of the UK FM sector. Published in 2016 (pdf). 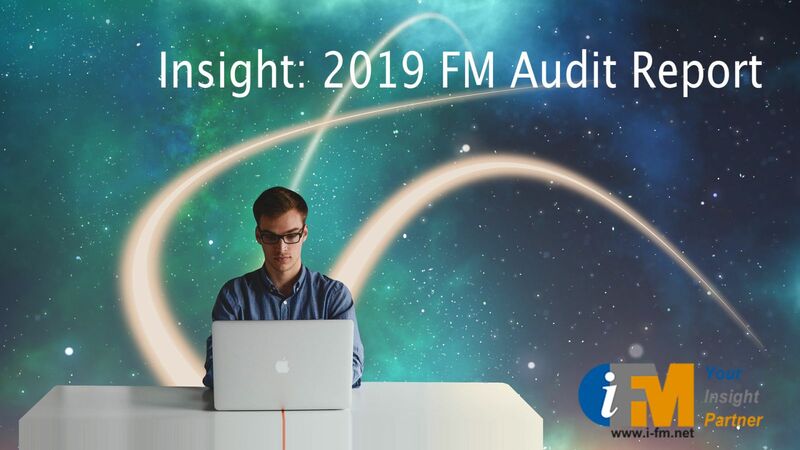 We’ve been researching the FM industry for well over a decade – policies, practices, trends, challenges, opportunities and more.